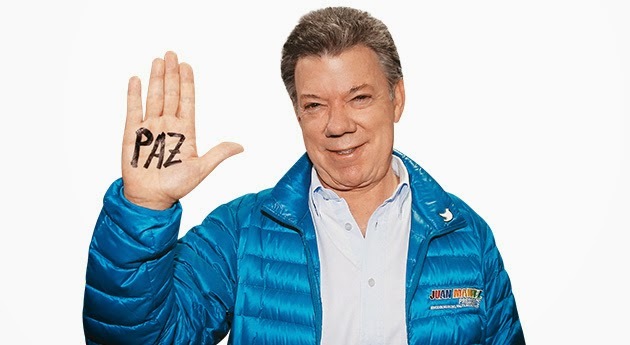 Yesterday's vote (in Colombia) marks a turning point in the struggle for peace. I'm full of sighs of relief today! Great map of the results here.